The video game landscape is covered in competitive gaming. 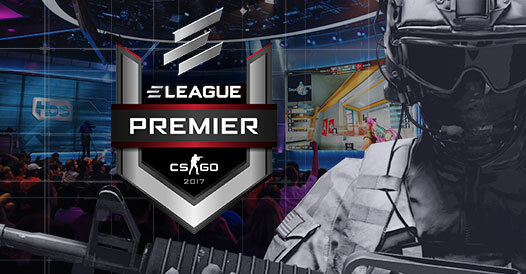 Shacknews would like to offer an overview of what to watch for this coming weekend, including the conclusion of the ELEAGUE CS:GO Premier. 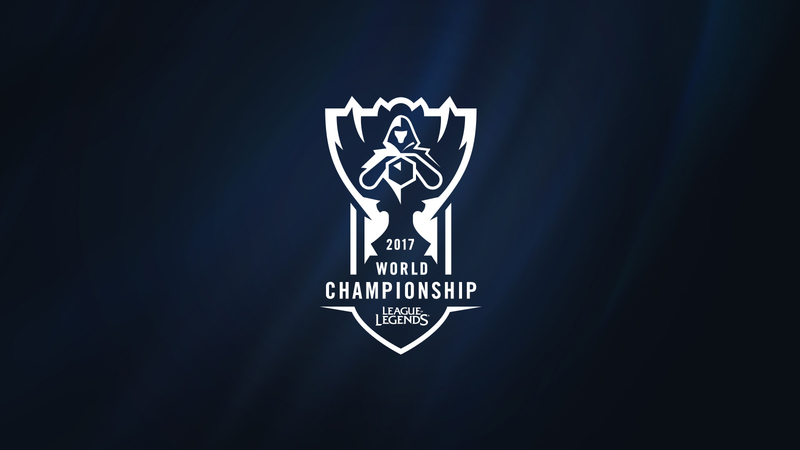 Group play is about to conclude at Worlds, while the ELEAGUE Premier has its Grand Finals set and Hearthstone is ready to crown a Summer Champion. The Worlds group stage is about ready to wrap up from the Wuhan Sports Center Gymnasium in Wuhan, China. China and Korea continue to dominate, with Longzhu Gaming and SK telecom T1 among the unbeaten teams, with Team WE and Samsung Galaxy right in the mix. Meanwhile, fans of the EU LCS got a feel-good story in the form of Fnatic, who dug themselves out of an 0-3 hole to finish 4-4 and reach the quarterfinal stage. What's surprising is that even with Immortals having stumbled in its games, NA LCS reps Cloud9 and Team SoloMid are hanging tough, even in the face of stiff competition. The biggest matchup of the weekend will see Cloud9 attempt to go toe-to-toe with the SKT juggernaut on the last night of groups, so look for this stage of Worlds to end with a bang. The stage is set for an incredible CS:GO Premier Grand Finals, with $500,000 up for grabs. On one side, it's Astralis, ELEAGUE Major champions and one of the top CS:GO squads in the world. They've slowed down in the latter half of 2017, but remain one of the top teams in CS:GO and will look to prove it once again. On the other side, it's FaZe Clan, who are riding a hot streak. Fresh off a victory at ESL New York, FaZe has left a trail of bodies on its path to Grand Finals. In the case of Olof "olofmeister" Kajbjer, he left a literal trail of bodies, as evidenced in this highlight below. This is also a noteworthy matchup because it'll mark one of the few times that Finn "karrigan" Andersen has gone up against his old Astralis team. FaZe and karrigan came out on top the first time when they collided at the StarLadder i-League StarSeries Season 3 finals. Will Astralis even the score or will karrigan get another one over on his former team? The Hearthstone Summer Championship field is down to 16 players, with four players representing the North America, Europe, China, and Asia-Pacific regions. The qualifiers were intense battlegrounds that showcased the Knights of the Frozen Throne expansion, but a lot has changed since then. For one thing, the balance tweaks issued in Hearthstone Update 9.1 created a seismic shift in the meta. The pros have regrouped, however, and are ready to go for a full weekend of Hearthstone action. This will be the second event ever held at the Blizzard Arena in Burbank, CA. Shacknews is once again in attendance and will be monitoring the action throughout the weekend. In fact, come back later this morning for some cards to keep an eye out for over the course of the competition. I will be at the new Blizzard Arena in Burbank for the HCT Summer Championship tomorrow if anyone else happens to be going to and wants to meet up!